I love having friends and family over to my house. Hanging out, watching movies, playing games, and just chatting. No special occasion needed but holidays do make it a bit more fun. 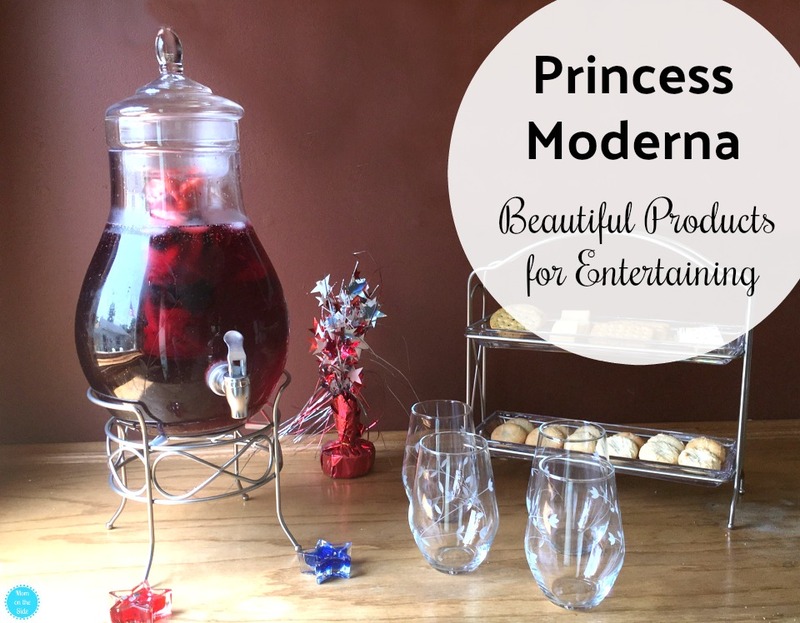 There’s usually no shortage of snacks and drinks when I host get-togethers and I’m loving the Princess Moderna products for entertaining that I was recently sent! The Princess Moderna line comes from Princess House, a leading provider of unique and exclusive cookware, food storage and home products. 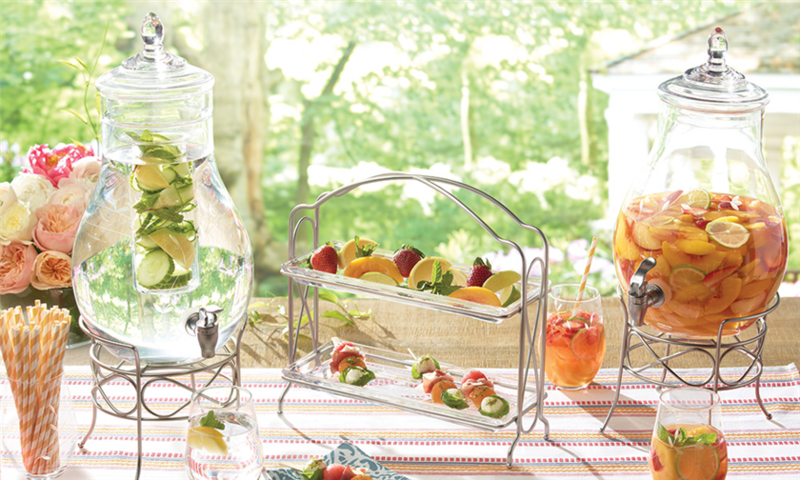 These products are perfect for summer entertaining and beyond! 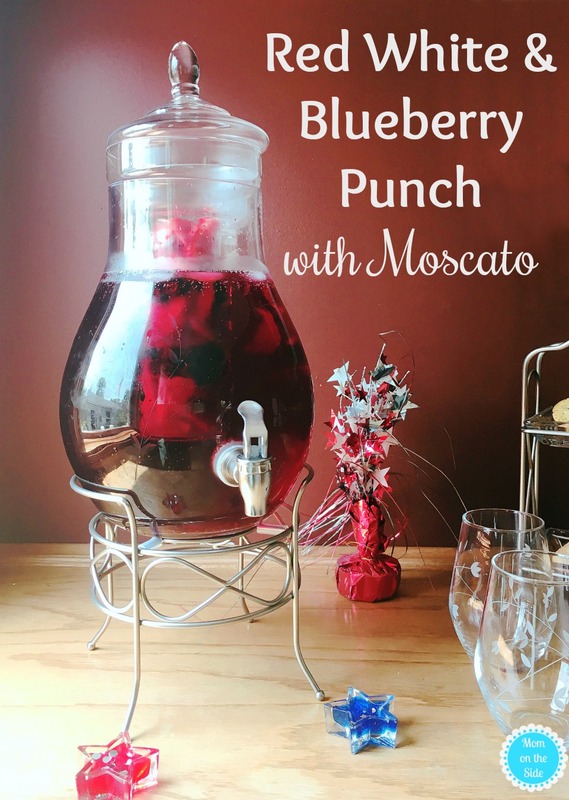 Making sangria and punches is even easier with the Princes Moderna Infusion Beverage Dispenser. It’s also perfect for flavoring waters, teas, and even lemonade! Simply add fruits or herbs to the removable, perforated glass infuser, or fill it with ice to keep your beverages cold! When it comes to snacks and appetizers, the Princess Moderna 2-Tiered Server is just what you need! 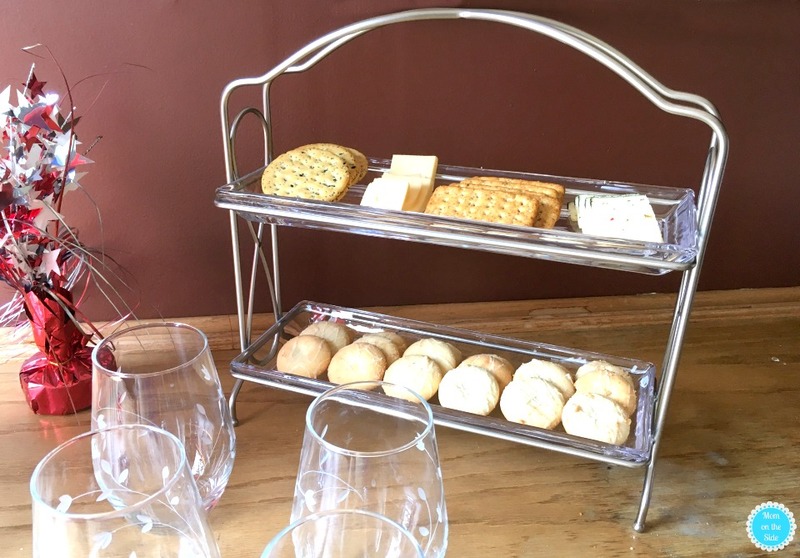 A great space-saving solution with two tiers that allow for elevated serving of desserts, appetizers, and other little treats and hors d’oeuvres. I’m in love with the beautiful Princess Moderna Celebration Glasses! 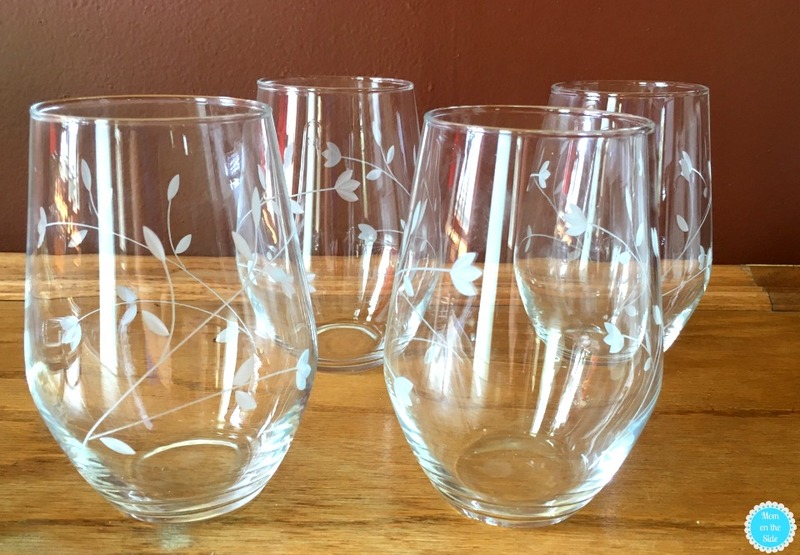 These stemless glasses are perfect for wine and sangria as well as a refreshing glass of ice water. The beautiful detailing and etching on the Princess Moderna line make it a conversation starter at parties. It’s not a thin glass either so I’m not stressing when I use it at parties. 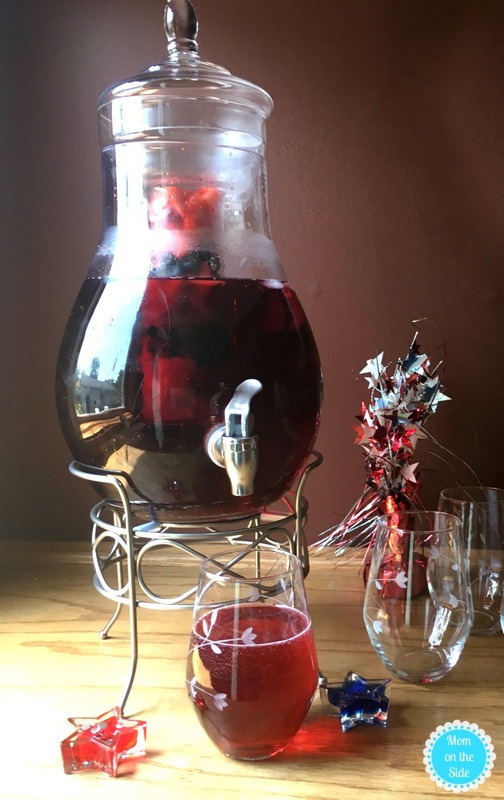 You can shop this line at PrincessHouse.com and check out the Red White and Blueberry Punch I served in the dispenser for 4th of July!